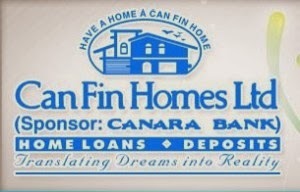 About Organization: Sourcing competent home loan financing companies is quite easy these days. However, securing a source for home loan finance that you are comfortable and well understood with, is near impossible. Precisely why Can Fin Homes focuses on putting people before money. An attitude which ensures that you secure the most competent financial services, alongside courteous professionalism and uncompromising competence. Because we well understand that to make your dream home come real, we have to first make an effort to understand you.